As populations grow and housing prices spike, more and more families are choosing to live in multi-family residences. According to a survey by the National Association of Home Builders in May 2018, the multi-family housing market showed an increase in the Multifamily Production Index in the first quarter of 2018, especially in market-rent starts (the amount of money a property would rent or lease for if it was available at this time). These positive trends are predicted to continue through the rest of the year. This positive trend is leading to an increase in new builds, which is good news for both architects and builders. However, designing multi-family buildings presents a different set of issues than detached single-family homes—especially for acoustics. An apartment owner or renter doesn’t want to deal with excessive noise coming from hallways and adjacent tenants. Thankfully, there are cost-effective acoustic strategies available to architects and builders to help mitigate some of these persisting problems. Protecting units from outside noise pollution with proper acoustics makes for more valuable units and a happier client base. 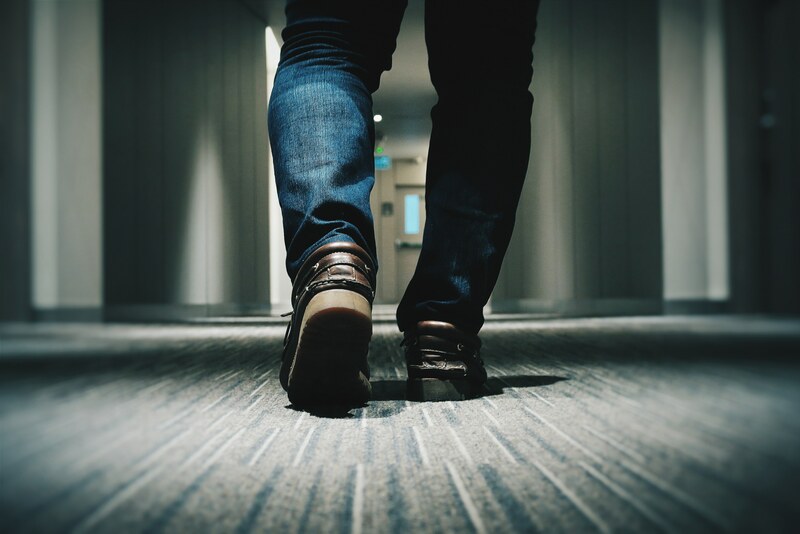 Hallways can be incredibly disruptive to tenants. People travel hallways at all hours and sometimes walk heavy or slam doors late at night. Consider using soft materials on the floor and insulating the walls with products that are engineered to absorb sound. Throw rugs, carpet, natural fibers and even wall-hung tapestries will help to mitigate excessive noise originating in the hallway. Products like EchoPanel Vee Tiles can pull double duty by controlling excess sound while also improving the design interest in the hallway. By design, common areas are meant to be lively, inviting places where neighbors can interact with each other and their extended friends and family. However, large groups tend to become noisy in their enthusiasm, which can disturb the nearby units if the appropriate acoustic measures aren’t taken. Plan for common areas to be situated far away from a majority of the units to minimize noise exposure. Also, use buffer spaces such as hallways, lobbies or mechanical rooms to help further separate the common areas from the private residences. You can also use ceiling baffles to prevent the noise from traveling, either around the room or into the nearby halls. Baffles can add a decorative element to the public space and ensure tenants aren’t acoustically uncomfortable from the noise in the open area. If you want to create smaller areas, consider using wall partitions. They can carve out a corner for smaller groups to meet while also providing privacy and acoustic comfort. Common areas are another great place for the use of wall tiles. 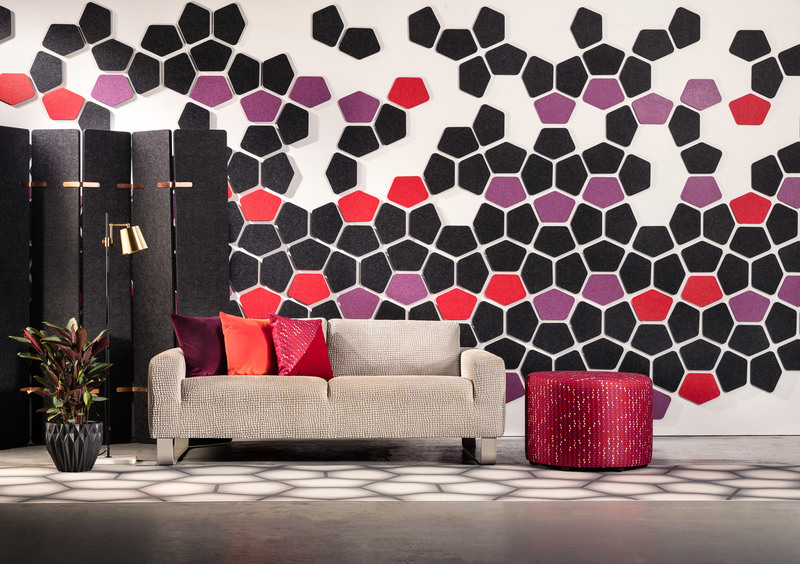 Using a geometric tile can add interest to the walls and dampen the sound in the open space. 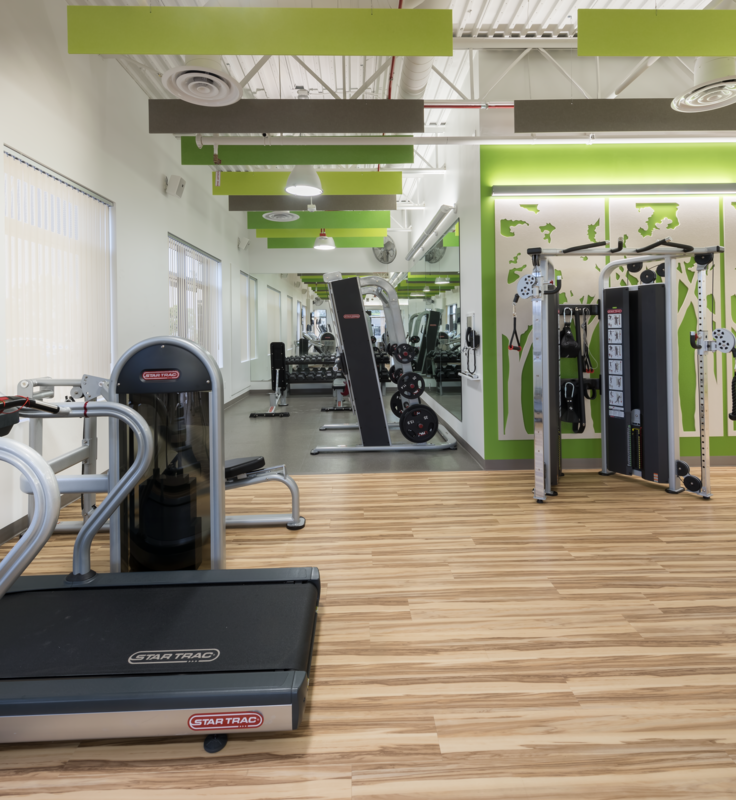 Much like common areas, fitness amenities have a tendency to increase sound pollution. Lifting weights, conversations and the use of cardio equipment all contribute to a fun, but loud, environment. Plan on adding additional acoustic separation in the wall and ceiling construction of these spaces. Acoustic ceiling panels or baffles can go a long way to softening the noise within these spaces before it escapes to the rest of the multi-family building. For a floor/ceiling assembly between floors, building code requires an STC of 50 as the minimum acceptable performance. However, this is just the minimum requirement, and it can still result in loud music, parties or excessive stomping being heard in adjacent units. Design separation walls to adhere to higher STC standards by using additional layers of drywall or filling the wall cavity with fiberglass or spray foam insulation. Also using impact insulation in the walls or under the flooring will help you go above and beyond these minimum standards to reduce sound transmission between units, which will increase tenant happiness. 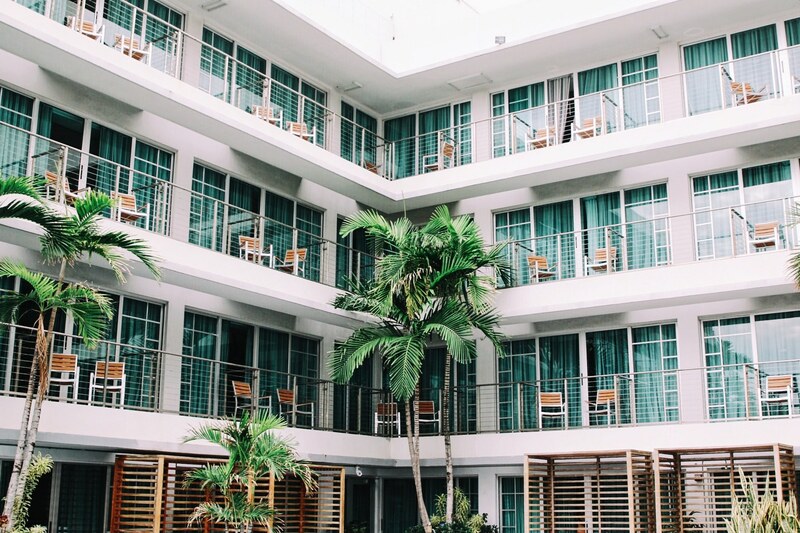 Everyone who lives in a multi-family residential building will likely use both the lobby and the stairs or elevator numerous times throughout the day. High foot traffic in these areas is a common source of acoustic problems. For units adjacent to or close to the lobby, stairs or elevator core, you should include extra soundproofing in the walls. The added protection will make sure no mechanical, footsteps or lobby sounds disturb the tenant. If you’re looking to retrofit an existing multi-family building with better acoustic protection, the most effective solution is to invest in finish materials that are designed to promote good acoustics. Using materials that not only prevent acoustic problems, but are also sustainable and healthy, can contribute to a better living experience. For instance, materials such as carpet, rubber or cork on your floor will cause less noise than hardwood floors in hallways and staircases. Look for acoustic products that are easy to install and serve multiple purposes. Designers should be looking for products that pull double-duty, and don’t require massive renovations or expensive, time-consuming permits to install. For lobbies, hallways and stairwells, Kirei EchoPanels are a great place to start, offering user-friendly installation instructions and a variety of attractive styles to choose from. Ceiling baffles, such as the EchoStar, are a great option for fitness areas and hallways. And flexible partitions can help carve up large, open areas such as common areas into smaller, more manageable acoustic areas. These products will help absorb sound, reduce reverberation and result in spaces that feel more pleasant all around. Implementing good acoustic practices in multi-family building design results in healthier, happier clients. Unfortunately, acoustics are often one the of last things to be considered when designing a multi-family structure. Unhappy tenants will find themselves looking elsewhere for a living environment where they can feel at home. Happier tenants will stay in the building longer, resulting in better business for the building owner and better reviews for the architect and builder. Good acoustics makes for better business for everyone involved. 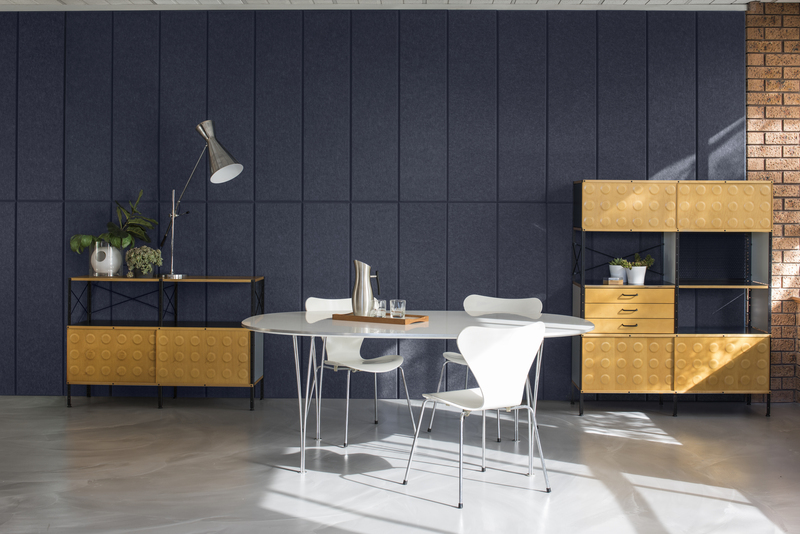 By using materials from Kirei’s acoustic product line, builders and architects can combine a visually pleasing product with a functional product that will keep tenants happy.